A couple of years ago we published a post titled 131 funny, geeky and creepy questions to ask Cortana. That post had a fantastic engagement. Despite the original 131 questions, the community discovered hundreds more. In fact, you are still finding new questions even today. Be sure to check out the comments on that article. 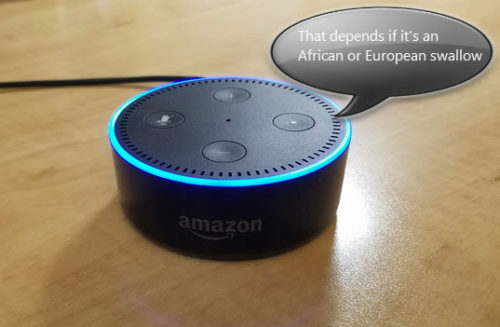 With that in mind, we thought it would be really cool to figure out what questions we could ask Alexa. We wondered if we could ask her the some of the funny, geeky and, creepy questions we asked Cortana. But we also went looking for plenty of new questions. We don’t want to show her responses. That’s for you to enjoy. Besides, who likes spoilers anyway? Okay, in the name of science, just one spoiler. Plus, it’s a great excuse to quote some Monty Python. Pro Tip: Be sure to ask Alexa, “Give me the Five-Nine”. This command actually starts an interactive skill with Alexa and is reminiscent of the old choose your own adventure novels. The Alexa adventure is set in the world of one of my favorite TV shows, Mr. Robot. If you haven’t seen that show I highly recommend it. It takes about 5-10 minutes to complete. It’s a lot of fun. 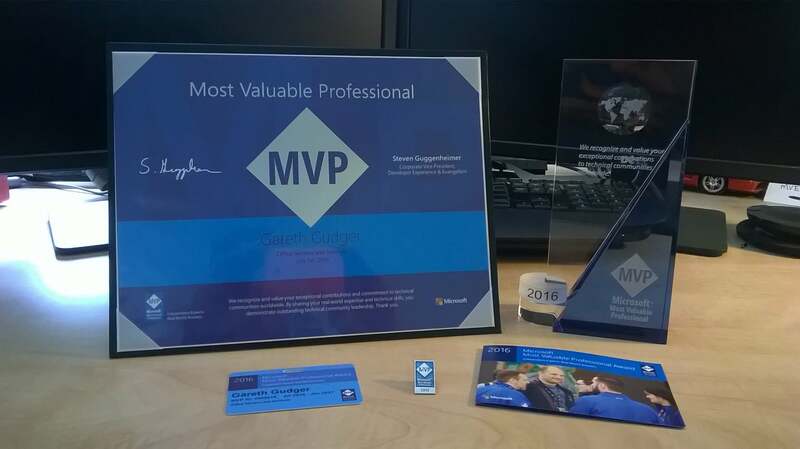 On July 1st I had the great pleasure of being awarded for a second year as a Microsoft Most Valuable Professional (MVP). It is truly a great honor to be awarded for another year. I want to give a special shout out to everyone who supports this blog. Your comments, your follows, your likes and your shares–they have all got me to this point. Thank you. I would like to offer special thanks to my family, friends, colleagues and employer. Thank you for your continued support and challenging me to the best I can be. For me the MVP program grants two fantastic benefits. 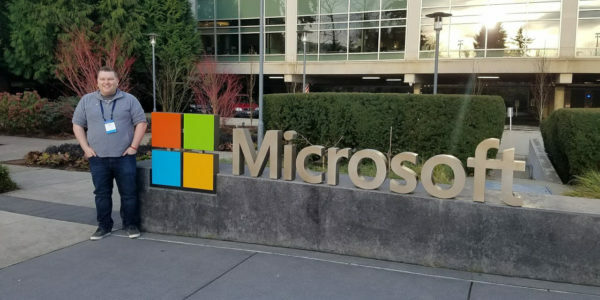 The first is being able to interact directly with the Microsoft product groups. Similar to the Technology Adoption Program (TAP), MVPs get early access to the latest software builds. Not only does this allow us to discover new features but it also provides a forum for feedback and feature requests. As an MVP you get to help shape Microsoft products and services. 2016: What an epic year! As we begin 2017 I wanted to thank everyone for making this blog a resounding success. Your comments, your shares, and your feedback mean a lot to me and I want to thank you for your continued support. As we wrap up the third year at SuperTekBoy I wanted to share some numbers with you. In 2015, SuperTekBoy welcomed 320,000 visitors who viewed 450,000 pages. In 2016, SuperTekBoy welcomed 377,000 visitors who viewed 521,000 pages. That’s around 18% growth. Thank you! With your continued support–your shares, your likes, your follows–I am sure we can continue this upward trend. Never could I have imagined 3 years ago that this site would grow to the extent it has. Thank you! Without you, there is no need for me. So, as always, I desire your feedback. Good or bad. Plus, let me know if there is an article you’d like me to write. [Read more…] about 2016: What an epic year! While attending my first MVP Summit I had the great pleasure of being a guest on the Patch and Switch show. I joined hosts Rick Claus and Jared Shockley with fellow MVP Nick Westbrook for a light-hearted discussion on life as an IT professional. On July 1st I had the great pleasure of receiving my first ever Microsoft Most Valuable Professional (MVP) award. It is truly a great honor. I am humbled that I was nominated. I want to offer a big thank you to everyone who has helped me get here. I couldn’t have done it without you. Thank you. I also want to thank Microsoft for choosing to bestow this great honor upon me. I am truly ecstatic and beyond joy. 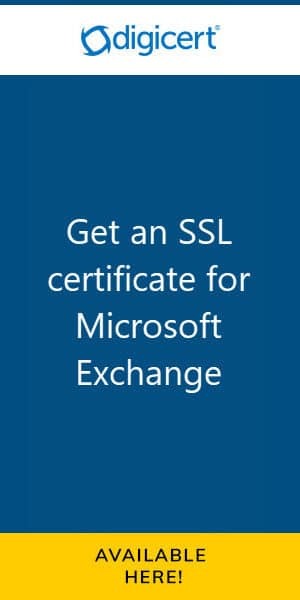 For more information on the Microsoft MVP program check out this link. To nominate someone for the MVP award, check this link. You can find my MVP profile here. I am absolutely honored to have been included in this recent blog post by CodeTwo. I look up to all the people on this list. 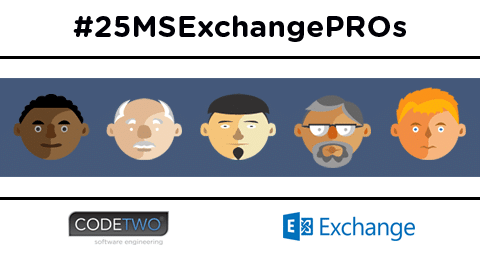 I consider each and every one of them, masters in Exchange, Office 365 and beyond. I recommend absorbing as much as you can from each of them. I certainly do! I want to offer a special shout out to Paweł Krzemiński and CodeTwo for an expertly crafted article. Thank you for providing a comprehensive list of blogs and Twitter handles to follow each expert on. CodeTwo was founded in 2007 by Michal and Jarek Bednarz. Since establishing the company, CodeTwo’s enterprise and freeware applications have been utilized by millions of people worldwide. Our flagship products have been critically acclaimed and, among others, received the highest ranks from such well-known software portals like CNET or MSExchange.org. As 2015 wraps up I wanted to thank everyone for making this blog a resounding success. Your comments, your shares, and your feedback mean a lot to me and I want to thank you for your continued support. As we wrap up the second year at SuperTekBoy I wanted to share some numbers with you. 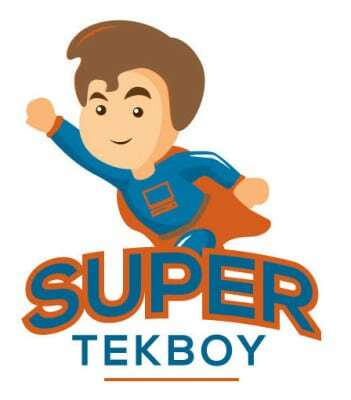 In 2014, SuperTekBoy welcomed 205,000 visitors who viewed 280,000 pages. That’s 60% growth. Thank you! Never could I have imagined 2 years ago that this site would grow to the extent it has. Thank you! Without you, there is no need for me. So, as always, I desire your feedback. Good or bad. [Read more…] about 2015: What a great year!